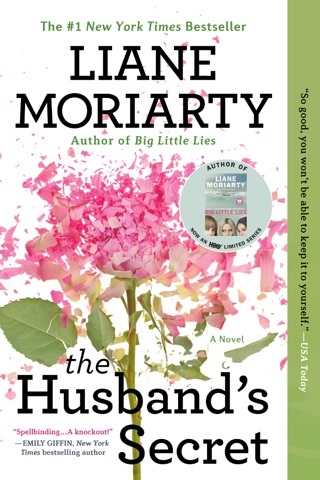 The author of The Husband’s Secret does it again, delivering another irresistible page-turner. 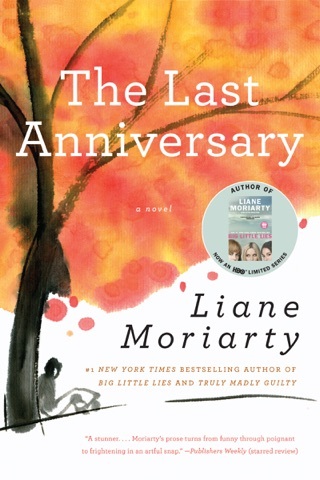 A school trivia night ends in bloodshed, and Liane Moriarty has great fun pulling readers into the parental drama that led up to the shocking incident. 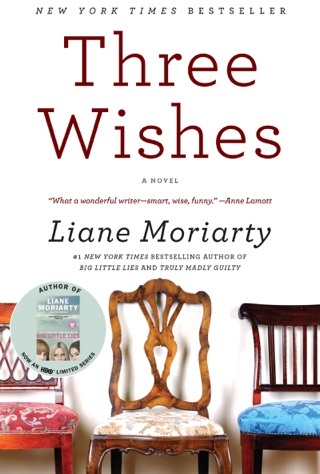 The author depicts her three main characters—gutsy Madeline, willowy Celeste, and anxious single mother Jane—with gusto and wit and keeps shifting your expectations about who’ll end up the victim. 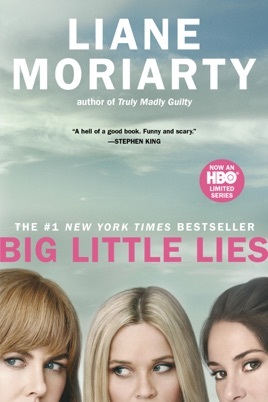 A fresh and clever variation on the whodunit, Big Little Lies deals compassionately with hot-button topics like helicopter parenting and domestic violence. 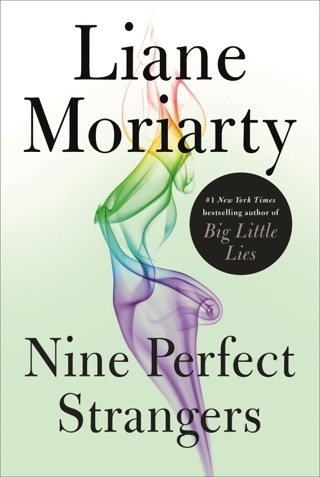 Love her writing style, and possibly her best one yet! Never see the ending coming, she loves to make fun of Motherhood today, which I love. A must read! I have been waiting all summer for a book this good! Seriously could not put down. Can't wait for her next book! 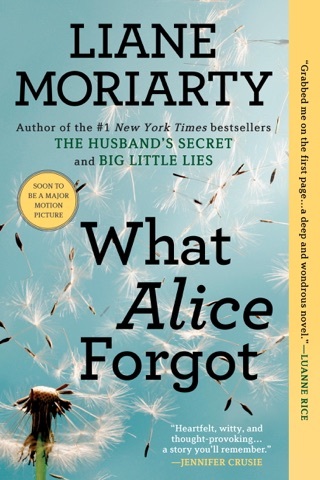 I read Husband's Secret & What Alice Forgot & enjoyed them, so when I had a chance to pre-buy, I did. I love her style. The "mystery" factor that the books I've read have, is what draws me, and I love the OMG, factor, when you find "something" out and it just gets yelled out! 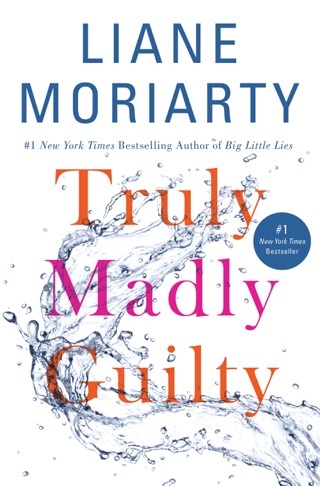 This book also had me yelling out loud, and my husband is used to being ignored when I read a book from this author... Because I want to "know" the "mystery" and to the author"s style, it really doesn't happen till close to the end!